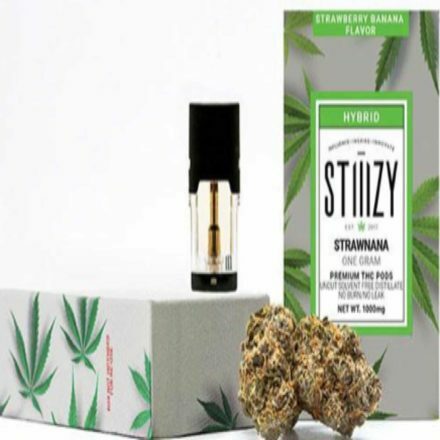 Skittlz apparently gets its name from its decidedly fruity aroma and flavor; there are also notes of Skunk and diesel fuel in the taste and smell of this strain. The bud is multi-colored, another indicator of Skittlz’s similarities to Skittles the candy. 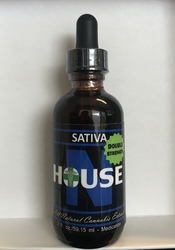 This marijuana strain is sativa-dominant, with a sativa/indica ratio of about 60:40. 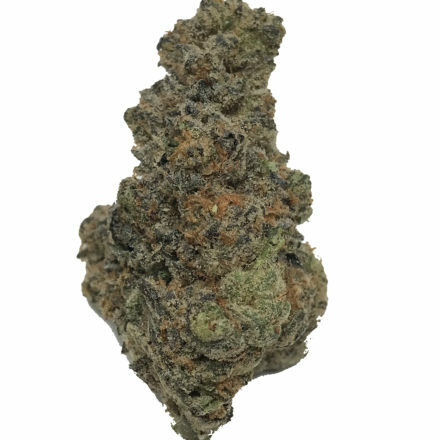 It’s the result of a cross between Pure Power Plant, a potent sativa also known as PPP, and Wakeford, a rare hybrid with Skunk and G-13 genetics. Skittlz produces a calming, potent euphoric sensation with mental relief and a strong case of the munchies. That alone makes this a good choice for patients suffering from wasting or eating disorders, though it’s also an effective treatment for migraines and other headaches, inflammation, nausea, and chronic physical pain. There are few widespread reports of negative effects caused by smoking this strain, but as usual, dry mouth and watery eyes are probably the most common. 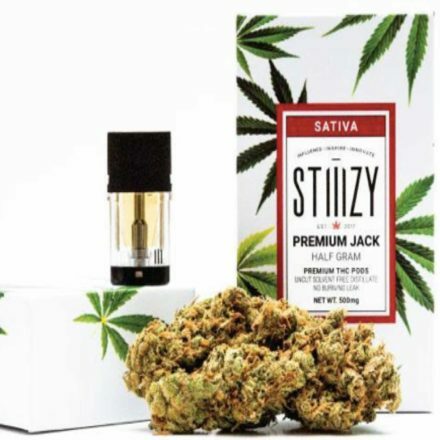 Skittlz is very hard to find, though dispensaries on the West Coast may have it. It’s decidedly uncommon elsewhere, including on the American black market.